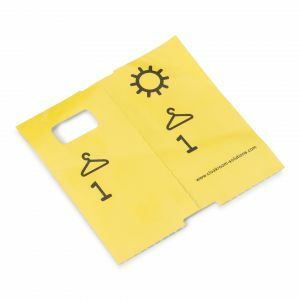 Pre-printed paper cloakroom numbers can be ordered here at competitive prices. 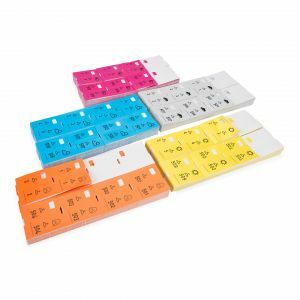 High quality tickets that do not tear quickly, available in multiple colours. Packed per 1000 pieces. Orders before 6:30 PM are shipped the same day, free of shipping costs. 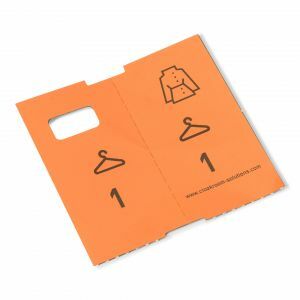 Paper cloakroom numbers are the ideal solution if you organise a one-off event. 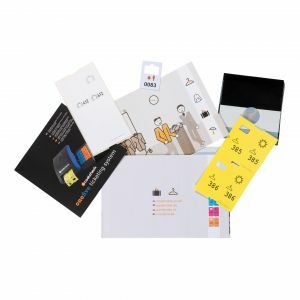 It is therefore logical that you do not want to invest in a complete ticket printer. 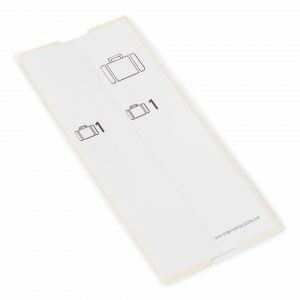 If you organise events more often where a cloakroom is present, it is advisable to invest in one of our ticket printers, such as the Coatcheck OneFive. A ticket printer speeds up the process at the cloakroom and prevents a long line. 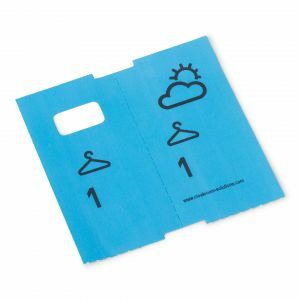 Our range consists of many different colours of cloakroom blocks, from bright blue to black tickets with a luxurious look. 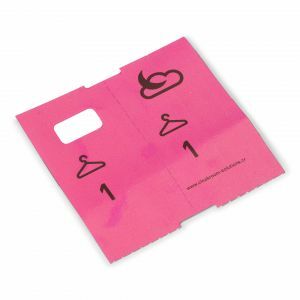 This way we have suitable cloakroom tickets for every situation. 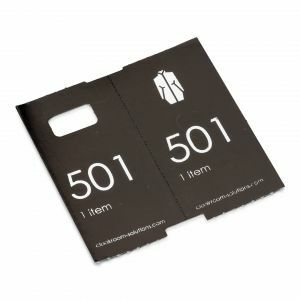 If you are looking for multiple colour cloakroom tickets, you can choose our discount package with 5 different colours. 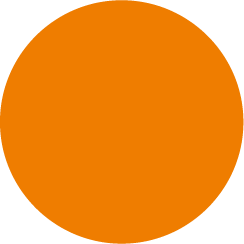 In addition, you will receive 5000 tickets in 5 different colours, with a 20% discount. 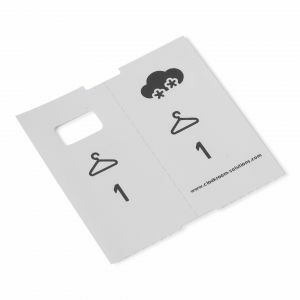 Are you unsure whether the best choice are pre-printed cloakroom numbers or a ticket printer? Our advisor will be happy to assist you. With 15 years of experience in the design of cloakrooms, he can assess the best solution for your situation. 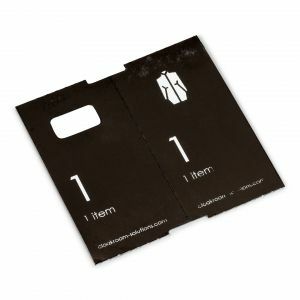 We always stock enough paper cloakroom tickets and all other products in our range. Did you place your order before 6:30 PM? Then the order will be sent the same day, without extra shipping costs.